CHICAGO (WLS) -- Due to ABC News coverage of the terror attack in New York City...Tuesday's Final Jeopardy did not air. 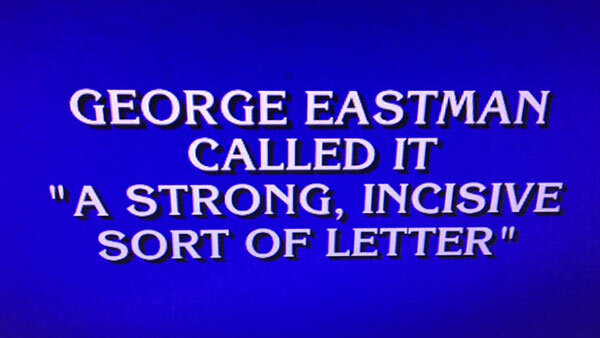 Answer: George Eastman called it a "strong, incisive sort of letter". Correct question: What is K?